Maria Vera sits next to her husband, Gabriel Vera, while holding their newborn son. At right is Melissa Benson, a registered nurse and director of women's services at The Children's Hospital of San Antonio. Donna Kreuzer, who sits on the board of the Pregnancy and Postpartum Health Alliance of Texas, is one of those advocates. She’s been pushing lawmakers to improve access to mental health care for women suffering from postpartum depression. One of the most common complications following a pregnancy, it affects about 1 in 6 new mothers in Texas. For Kreuzer, the issue is personal. Her daughter, Kristi, had a history of depression, so when she got pregnant about eight years ago, postpartum depression was something Kreuzer was looking out for. “We openly talked about it," she says, "and I thought that everything was all up and up, and we all had somewhat of a plan." But Kreuzer says her daughter kept her symptoms a secret. Donna Kreuzer became an advocate for improved access to mental health care for new mothers after her daughter died. Kristi finally told her family what was going on during a business trip to San Antonio. Kreuzer had come along to help babysit. Kreuzer says Kristi's family and friends immediately stepped in to help. She saw a mental health counselor and doctors; she had people supporting her. But even with all that help, Kristi took her own life. She was 36. “I have to think that the delay in intervention was playing a major part in her inability to recover,” Kreuzer says. When KUT talked to Kreuzer last summer, she says she was happy about a law going into effect that would require screening for postpartum depression for new moms on Medicaid – but, she says, more needs to be done. 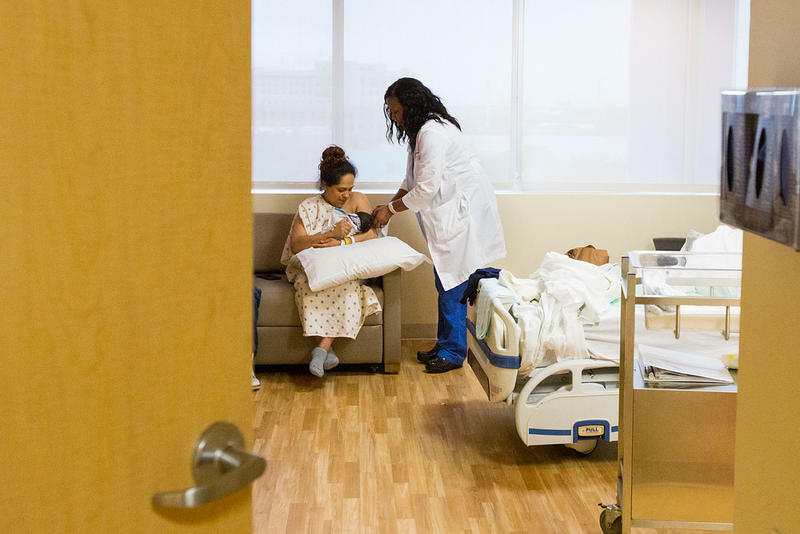 Many advocates in Texas are hoping lawmakers adopt some of the measures that helped California cut its maternal mortality rate by half half in just a few years. Texas has most of the tools it needs to replicate California’s model. 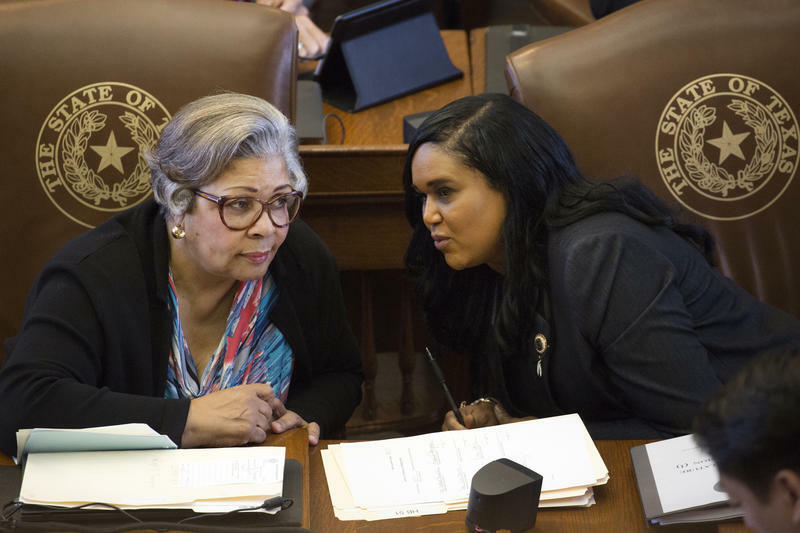 For one, the state has acknowledged there’s a serious problem and has created a task force – the Texas Maternal Mortality and Morbidity Taskforce – which is looking closely at the deaths and making recommendations. The task force, which was created by the state Legislature, meets quarterly to review maternal deaths and includes epidemiologists, nurses, medical examiners, researchers, pathologists and community advocates. Dr. Lisa Hollier, a professor at Baylor College of Medicine who leads the task force, says members are also working on improving the data they rely on. “That is using other processes to identity potential maternal deaths and being able to do a more detailed review so that a state can understand which of these deaths are true maternal deaths,” she says. Data remain a big hurdle to getting a firm grasp on the problem in Texas. 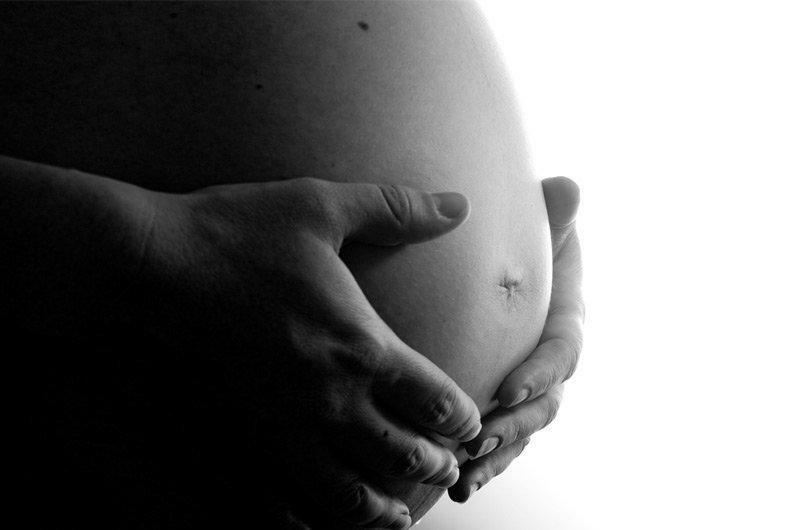 In fact, a new study found Texas overcounted some maternal mortality statistics. Hollier says she has seen evidence of both undercounting and overcounting in some cases. “I was not surprised to see this report,” she says. Hollier says recent legislative efforts aimed at improving death reporting would help her task force get a better picture of what’s happening. She says there's also a program in the works that will be in all Texas maternity hospitals to help improve outcomes for new mothers. She says data collection will be a part of that – although there are no specifics on what kind of data will be used. Elliott Main, the head of the California Maternal Quality Care Collaborative (CMQCC), was a key figure in California’s successful effort to reduce maternal mortality. He says a good next step for Texas would be to create a collaborative with doctors, public health officials and hospital associations, aimed at tackling maternal mortality. Texas has a collaborative, but it's focused on perinatal care. Another element Texas can adopt somewhat immediately is the use of California’s toolkits, which Main was instrumental in creating. The toolkits help guide medical teams through emergencies with women in labor. "We are very careful not to call these 'cookbook protocols' or things like that. The goal is that you have a local standard approach to the treatment of these emergencies." Doctors in California say they’ve seen great results with the toolkits. Hollier says some hospitals in Texas are going to start using “safety bundles” created by the American Congress of Obstetricians and Gynecologists, the leading professional association for OBGYNs. The safety bundles are similar to California’s toolkits, but some advocates say the toolkits are far more useful. 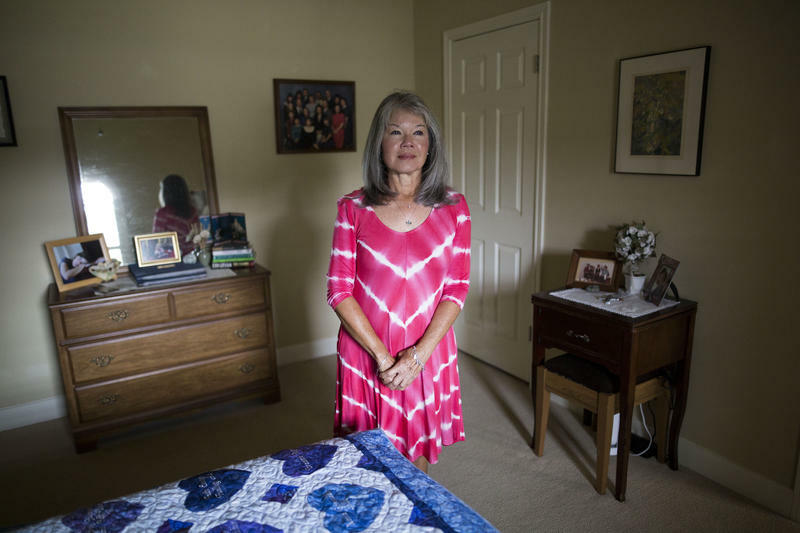 “Speaking as a retired health care executive, I would feel a lot more comfortable that my moms are getting safe care when they show up if I had in place the California toolkits,” says Ted Fox, a retired hospital CEO in San Antonio. Fox is among a handful of advocates who have been testifying before Texas’ task force meetings. He has routinely asked members to consider recommending many of California’s initiatives. Fox says the toolkits would be more useful, especially for smaller rural hospitals in Texas, because they cover more ground. Fox says they're readily available to anyone right now. Some hospitals in Texas have already decided on their own to use California’s toolkits, however. 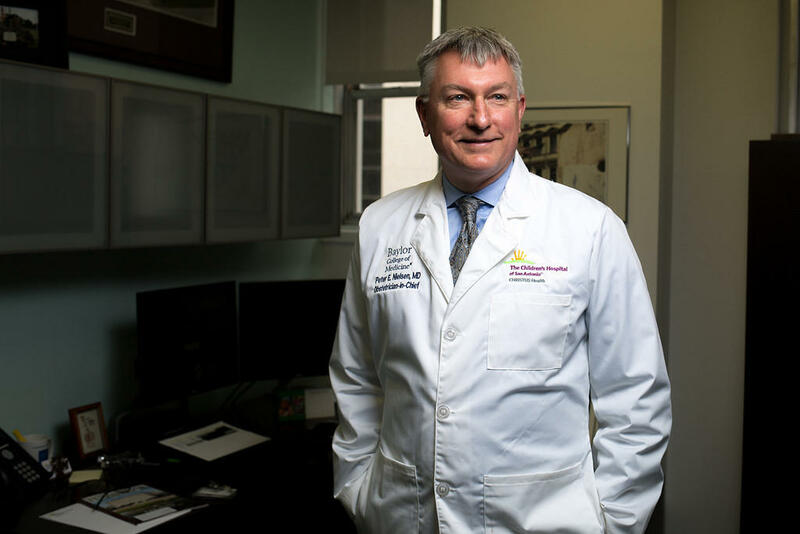 Dr. Peter Nielsen, the OBGYN-in chief at the Children's Hospital of San Antonio, has introduced California's toolkits in his labor and delivery department. The Children’s Hospital of San Antonio, led by OBGYN-in-chief Dr. Peter Nielsen, introduced them to his new labor and delivery department. 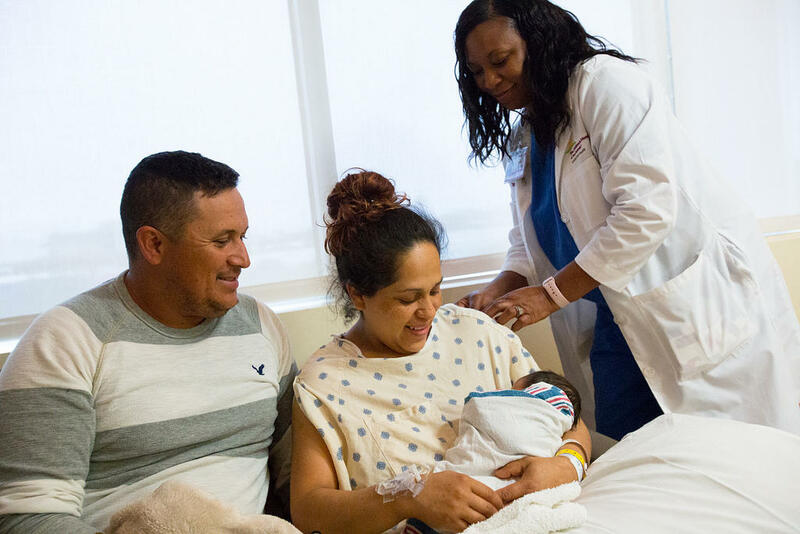 “Much of the CMQCC’s work – or the California Maternal Quality Care Collaborative – we've adopted here in this hospital and are growing that adoption outside of the hospital to some of the other practices,” he says. Nielsen knows people in the collaborative, so when he heard how effective the toolkits are, he thought a hospital in Texas should adopt them. 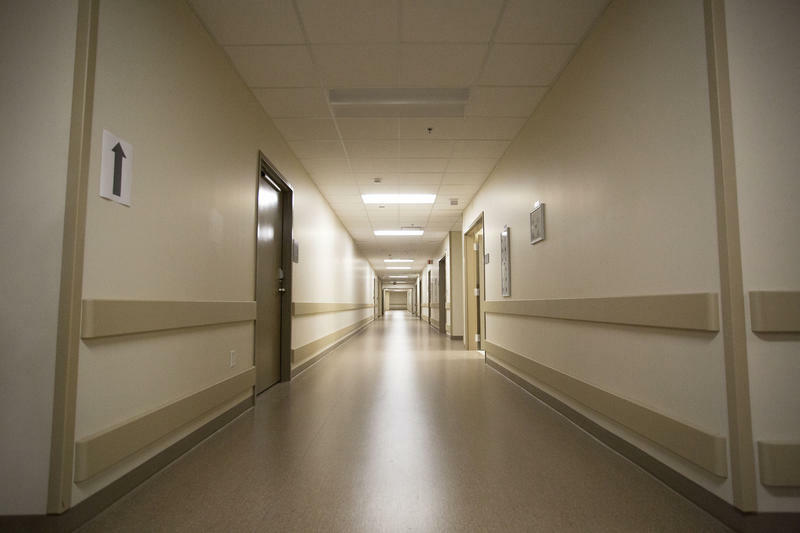 At first, he says, getting hospitals to give this kind of thing a shot isn't easy; hospitals and health care systems have a lot of moving parts. “Health care is a system," he says, "and unless you engage the system and you engage the culture of the people in the system, it’s really hard to change behaviors." Nielson says so far he’s seeing good results. And, he says, he’s keeping an eye on how things are going – keeping track and collecting data is an important part of how to improve things. Accountability was among one of the most important elements of California’s effort to curb maternal deaths. It’s also where Texas has the most work to do. In California, a nonprofit gave the maternal mortality collaborative money to build a public data center that holds hospitals accountable for things like C-section rates. "This was not a government-led initiative. This was really smart people who understand data and understand the need for it to be low-burden, low-cost." Stephanie Teleki is the director of learning and impact for the California Health Care Foundation, which funded that data center. She says the good news for folks who want to see something similar in Texas is that you don’t have to wait for the government to act. Teleki says the database uses state data, which includes birth certificates, and hospital discharge records. The data center has been able to give the public a snapshot of how hospitals are doing. At first, she says, getting all the pieces together was a lot of work. She also says what has happened in California in the past several years is a testament to what can be accomplished when people work together to solve a problem.